MTN are really surprising its customers with cheap and affordable data plan. 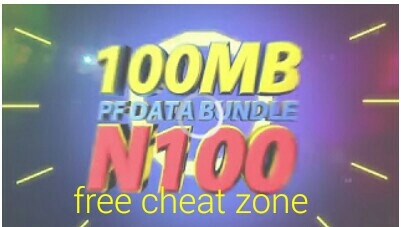 In s way of trying to win back their customers, Mtn is here again with another cheap data bundle which will give you 100MB at an affordable price of just N100 and Also 50MB for N50. I had previously discussed on how to get MTN 1GB for N500 only. Note that the offer limited to only subscribers who are on MTN beta talk and if you really want to enjoy this offer then i guess you need to migrate back to MTN Beta Talk now, simply dial *123*2*6# to migrate to beta talk tariff plan. Once you are on MTN Beta Talk, you are free to activate this new plan. ** "Special Offer! Get 12mins to call all networks in Nigeria & 100MB data. Recharge N100 & text J11 to 142 NOW! Val/7 days. Dial *559*60# to view bundle balance"
Simply text J11 to 142 and you will received a successful message like this: "Dear Customer, you have received 12Mins for National calls & 100MB. Bundle is valid for 7days. Dial *559*60# to view your bundle balance." The 50MB for 50 naira data plan last for 7days and it offers you 50MB plus 5 minutes of call time for making calls. You should remember that their was a time that we are purchasing this same 100MB for N1000, anyway, I'm still waiting for the time that will can be able to buy 1terabytes for N100. 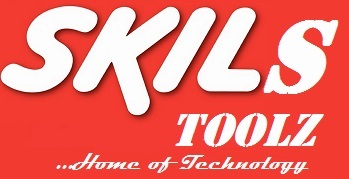 Like US on Facebook @SKILZTOOLS and stand a chance to win free recharge cards weekly. Feel free to comment if you have any question concerning MTN data bundles.